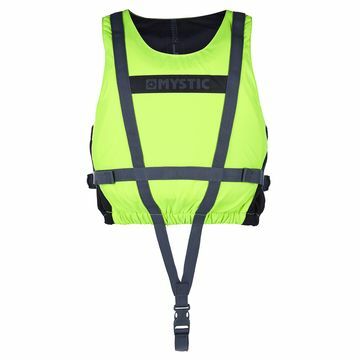 Give a little bounce to your session with the Mystic Buoyancy Aids. More float than the impact vests these buoyancy aids are designed to stop you sinking. 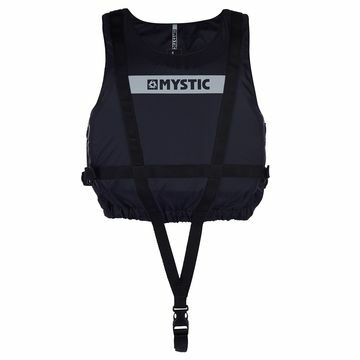 The perfect accessory for any beginner, stay afloat and focus on progression in you Mystic Buoyancy Aid.